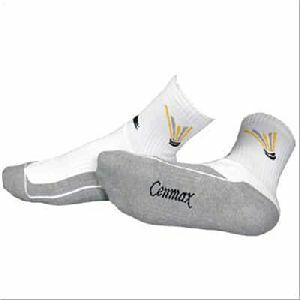 Material:Made from 100% Combed Cotton for Softness & Superior Absorption. 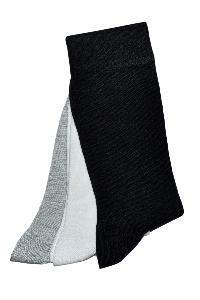 Specialty:Premium Elastic for Superior Grip and Durability. 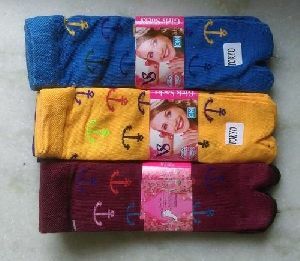 Package:Packing should be possible on one pack, two packs, three pack, five pack and also possible customized.Note :Modern Design goes well these western outfits. 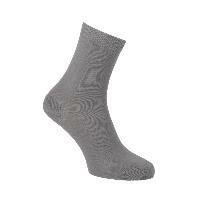 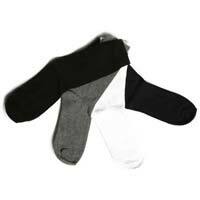 Socks with Dual layer fibers designed to keep perspiration (sweat) away from the foot. 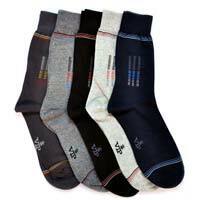 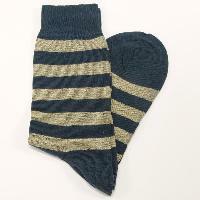 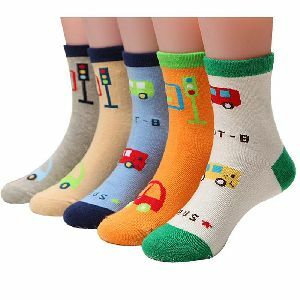 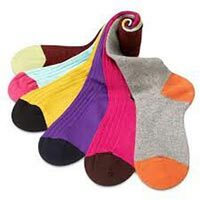 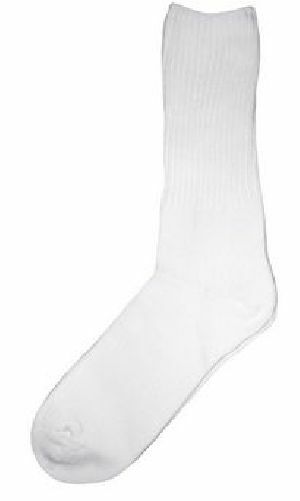 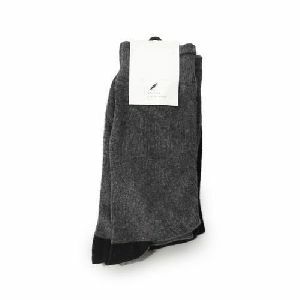 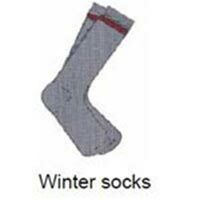 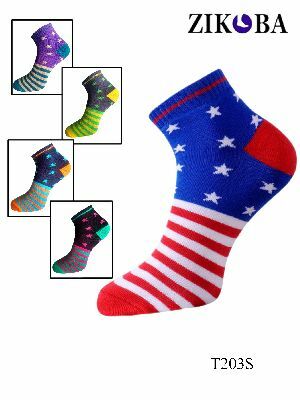 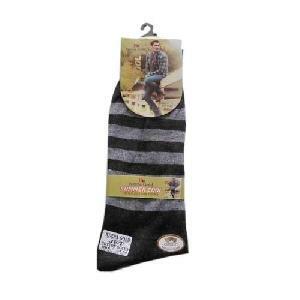 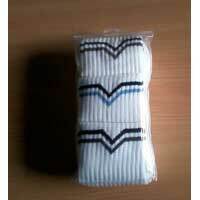 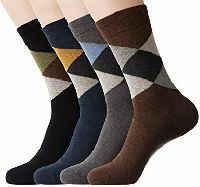 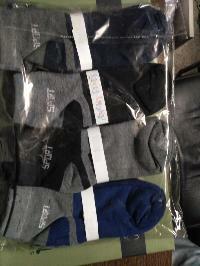 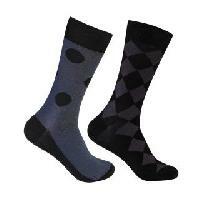 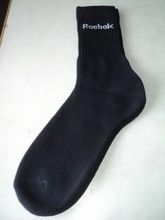 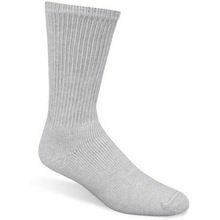 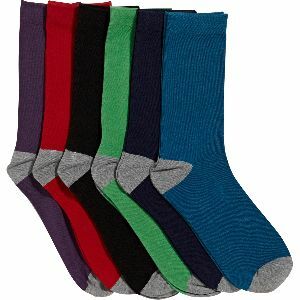 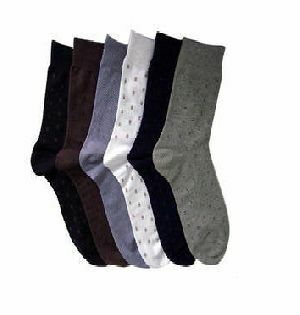 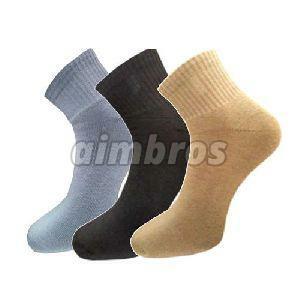 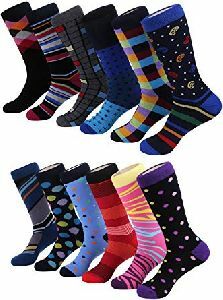 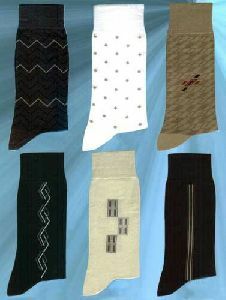 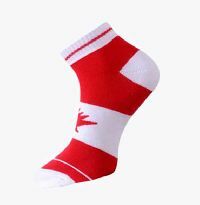 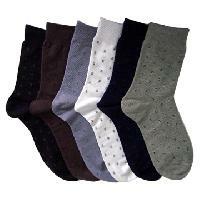 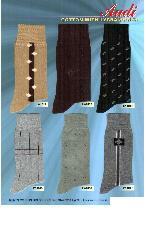 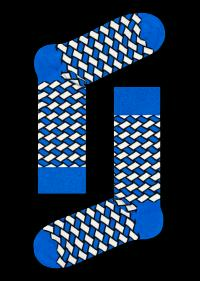 We are offering cotton socks men socks, women socks, children socks, sports socks.